I need to give thanks, and a shout out to several people, before I go into massive writing mode, and get caught up on my "post and run" entries. Not to mention my detailed Trial Notes are woefully behind everyone else on the net. First off, I need to thank ccarrolladams, (CCA) one of the Court TV posters, for treating me, my husband and houdinisback ("dini" also of Court TV) to dinner and a show at The Magic Castle in Hollywood. My husband and I don't eat out very often (that "special diet" you know) so this was an extra special treat for us. Although it took a a bit of effort for us to put together a wardrobe to meet the Castle's dress code, (I'll expand more on that when I write out my Trial Notes for that day) it was well worth it. We had a wonderful evening, and felt very honored to be invited to what CCA, ~one of the Magic Castle's founding member's ~ calls his "home away from home." I have to give a mention to Lynn Gweeny, a phenomenal poster on the Court TV Phil Spector Forum. 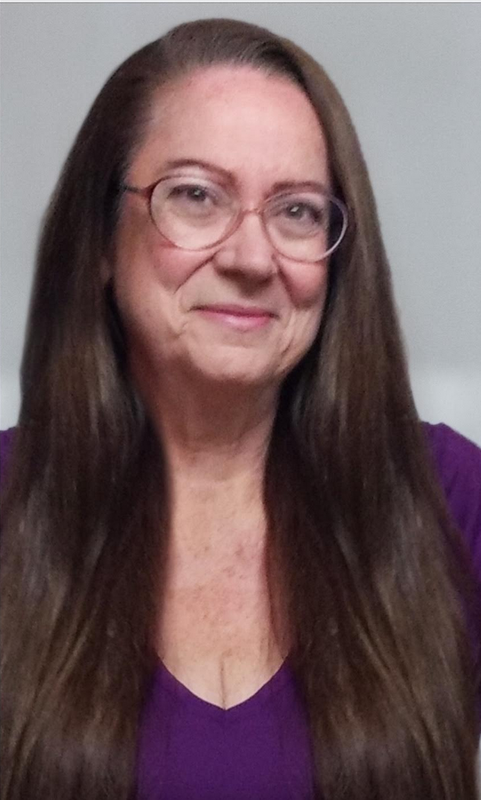 Lynn Gweeny is often referred to as "the queen of links," because she just has the knack for quickly finding ~faster than anyone else~ the latest articles, court filings, and related web pages on subjects that come up concerning the case. I've printed out several of these links Lynn Gwenny has found to pass on information to the other professional reporters in our little group. Thank you KatyDid (also on the Court TV forums) for all your efforts in trying to find for me, online reporting regarding Dr. DiMaio's retirement from his position as coroner of Bexar County, Texas. I also want to give a shout out and thanks to Carolyn Kellogg, a great blogger on www.LAist.com who's also attending the trial, for linking to me in her July 17th entry. LAist is part of Gothamist LLC, described on their website as "the most popular network of city blogs on the Internet today." And last but not least, a heart felt thank you to all the great Court TV posters, and my long time friends at TCS and Butterfly for encouraging me to "Keep writing Sprock; you still make us laugh." Okay, enough is enough. Could you pleeyuz stop driving me crazy!! You get to be at the trial, hobnob with Dominick Dunne, Beth Karras, Louis and his signifigant other... but now you're out on the town with dini!! How much more of this can I take! (she says, grudgingly, with eyes turning brighter green by the second).